Cleansing is the most important part of skin care, the efficiency of all further products depends on it. 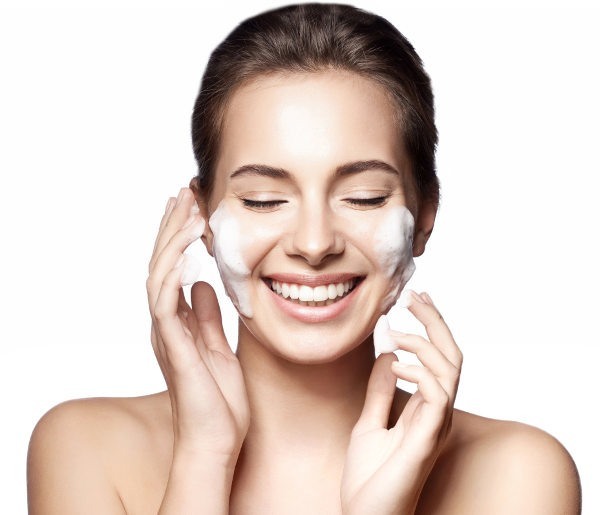 The properly selected cleansing foam can not only cleanse but also moisturize the skin by restoring its protective functions. Deeply and carefully cleanse the skin of all forms of contamination and excess surface skin fat. Restores skin protective (lipidic) barrier and prevents dehydration. Effectively prepares the skin for further care. Pomegranate extract is a plant-extracted product that stimulates the synthesis of aquaporins. They help to normalize the moisture content level and restore the natural moisture circulation in the skin. Aquaporins are proteins that create «water canals» in membrane cells that let water molecules pass from one cell to another, thus maintaining the natural moisture circulation. In 2003, the study of aquarorin action was awarded with Nobel Prize in chemistry. 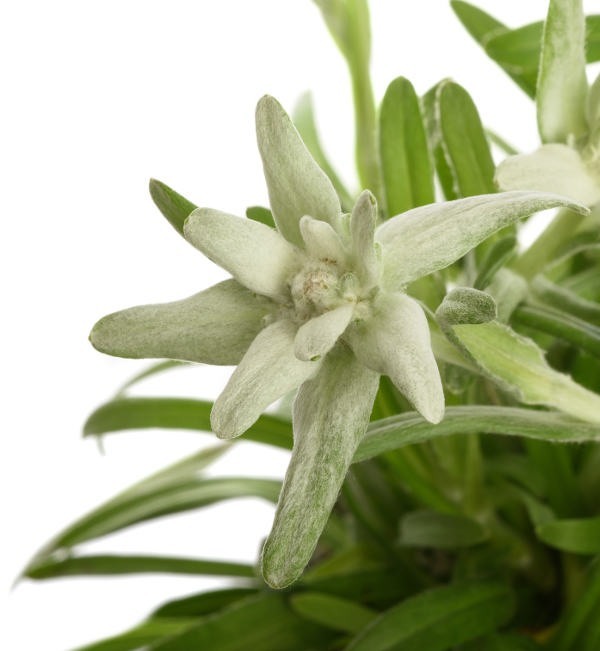 Edelweiss extract is a product extracted from edelweiss flowers. They possess the strong protective qualities that help the flower to survive in the severe climate of the Alpine highlands under aggressive mountain sun with high UV-light level, under sudden and frequent temperature drops, strong winds, snow storms, low atmospheric pressure. It is a powerful antioxidant, protects the skin from free radicals and their action, one of the main causes of the aging process. Extract of alpine skullcap flowers, leaves, stems is a product extracted from a rare plant growing on the slopes of the Alps. It contains a large number of flavanoids that has intensive anti-inflammatory effect. It stimulates the synthesis of beta-endorphin that helps to protect the skin from stress. 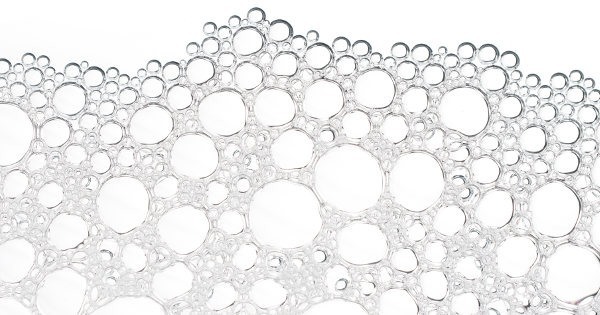 Squalane is a natural skin component, lipid. In Summus line products, vegetable origin squalane extracted from olive is used. The amount of squalane in the human body grows till the age of 25. After that, its generation decreases. As a result, the skin protective function is damaged and dehydrated. Squalane can also «transport» other substances. It helps the cosmetic components to penetrate into the skin much deeper and has more intensive effect. Ceramides 2 (Ceramides NG) in liposomal form possess improved penetrability and intensive moisturizing effect. They are considered to be the crucial structural components of the skin protective layer and enable the foam to maintain its protective functions. Vitamins A, C, E and B5 protect the skin from UV-light and slow down the aging process. They hold moisture and soften the skin. Retinyl palmitate (a stabilized form of Vitamin A) in combination with Vitamins Е and С softens and improves the skin texture, prevents the appearance of pigmented spots and formation of wrinkles by facilitating the synthesis of collagen and glycosaminoglycans that maintain the skin elasticity. Dipeptide diaminobutyroyl benzylamide diacetate is a peptide with low molecular mass. Its action is similar to the effect produced by polypeptide Waglerin1: it prevents the transmission of nerve impulses to the facial muscles and relaxes them. By suppressing the transmission of nerve impulses to receptor cells of facial muscles under the skin, it creates cosmetic effect similar to Botox, thus helping to reduce mimic wrinkles. Wash your face with water. Apply a small amount of foam on your palm and whip the foam while adding warm water. Massage the face skin carefully with circular motions and wash it away thoroughly.